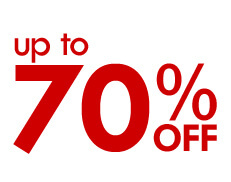 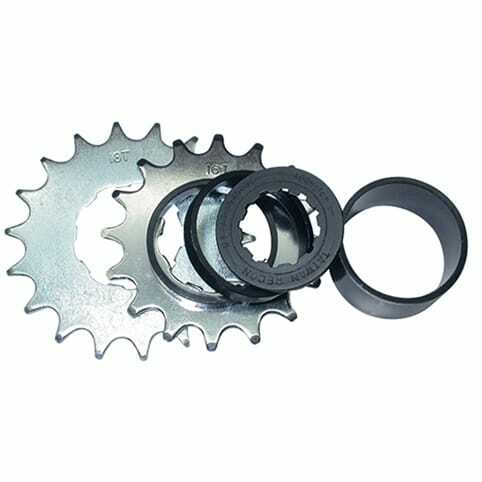 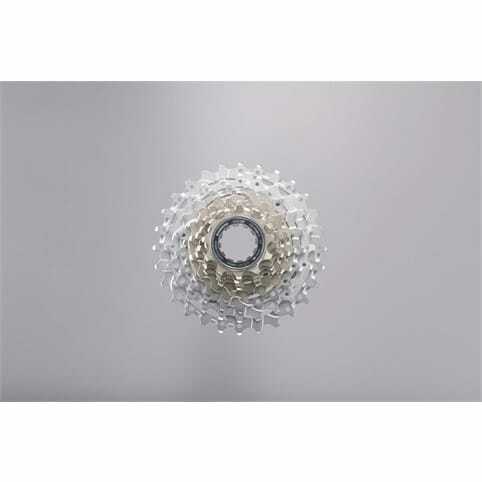 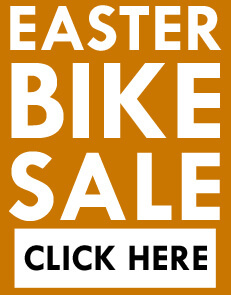 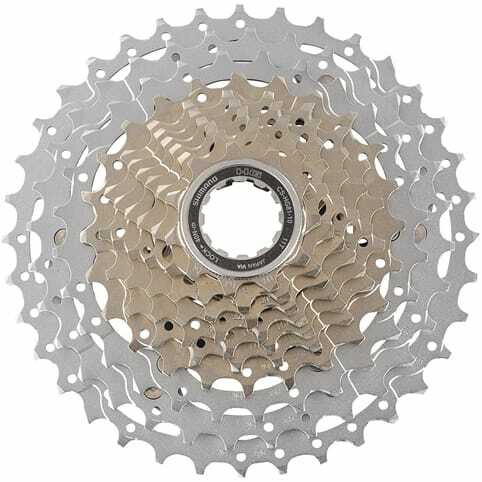 The Shimano Deore XT M771 MTB cassette is a high-performance cassette which is available in three gear combinations 11-32, 11-34 or 11-36 teeth. 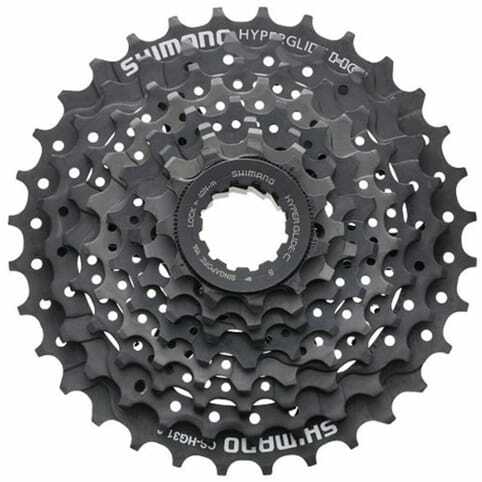 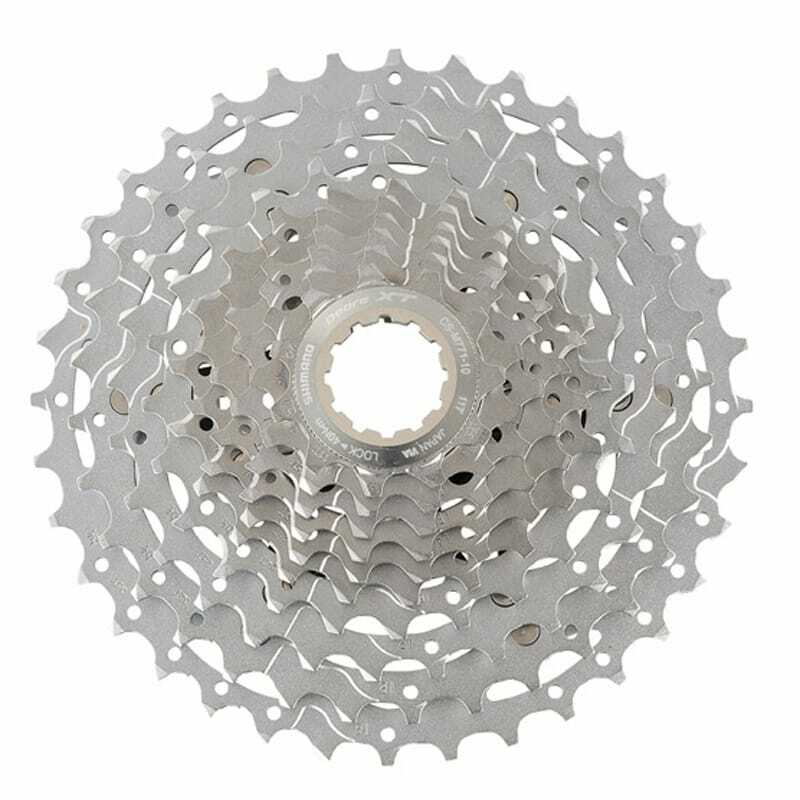 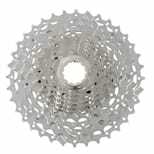 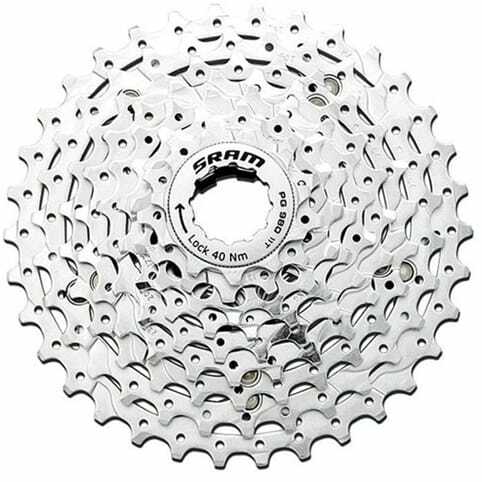 This Shimano cassette allows for smooth shifting, even under load and is visually the same as the Deore XT 9-speed cassette but uses the new Dyna-Sys technology for optimum performance. 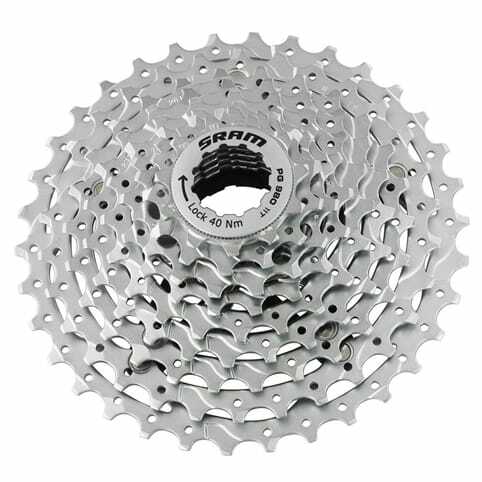 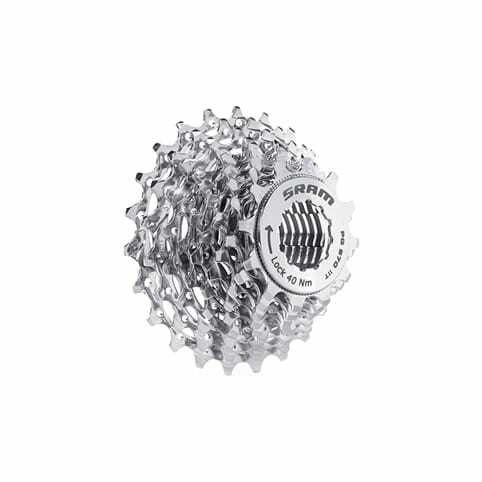 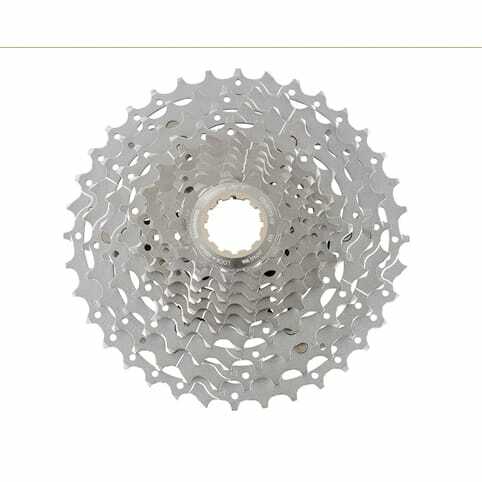 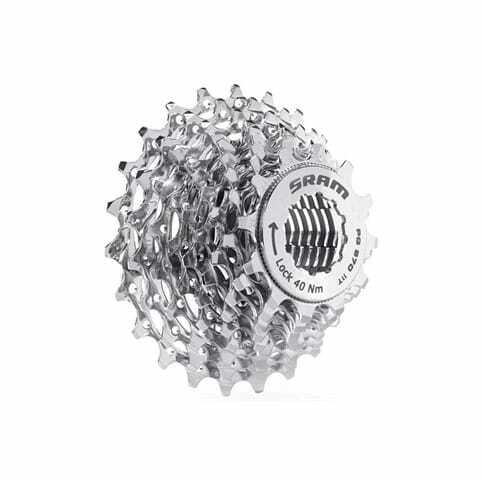 When upgrading your bike cassette, it is advisable to also upgrade the chain to preserve the life of your cassette, the Shimano HG94 10-speed chain is an ideal choice.